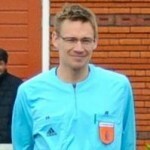 Dutch Referee Blog will give you the opportunity to practice the Laws of the Game in a weekly Quiz. These will be released every Friday at 12pm (CET). 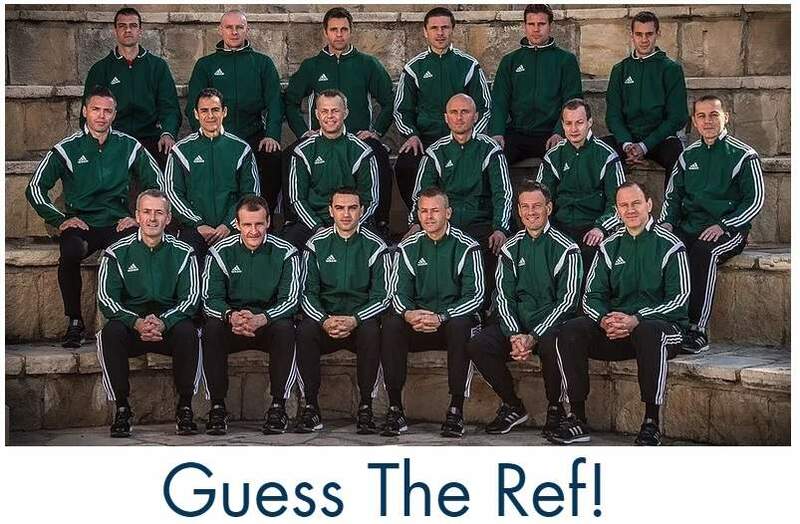 It is possible to only do the quizzes for personal practice, but it’s also possible to win some referee goodies. Refsworld UK has made these available for Dutch Referee Blog’s Laws of the Game Quizzes. The monthly prize will (randomly) be alloted to one of the contestants who scored the most points in a particular month. If you want your weekly scores to be summed up, make sure you write down the same email address and user name every week. If you just want to practice, you can leave these fields empty. At the end of the quiz you have the option to subscribe to the weekly newsletter. It’s not an obligation and it will not increase your chances to win a prize. It can be a reminder for you to make the test (a link will be in the newsletter) plus you get notified of other interesting referee stories. A winner will be randomly selected under participants who scored the most points (every correct question is 1 point) in a month. The winner will announced on Dutch Referee Blog or it’s social channels and also will be contacted via the submitted e-mail address. Posted in Blog, Laws Of The Game. Brilliant efforts of X-raying the laws of the game. Kindly keep the questions coming. Thanks a lot, I like the questions. Hi Felix, there are new quizzes every week. About 30 more after this first quiz. Good luck! Is there a link to the next quiz? Below each quiz are terms and conditions. There’s a link to all questions. Will try to make a template next year with a button at the bottom that refers to all quizzes.